Two-Handed Stitcher: A Brand New Panel!! 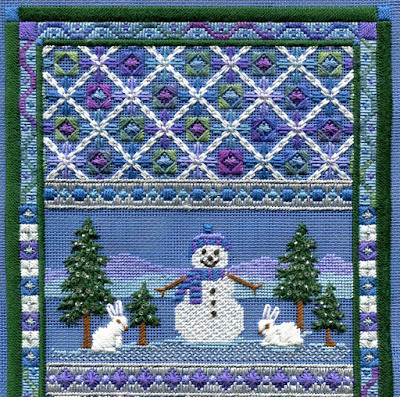 So if you love snowmen.... or bunnies.... or anything with snowflakes.... you might want to add this cheerful pattern to your winter stash. 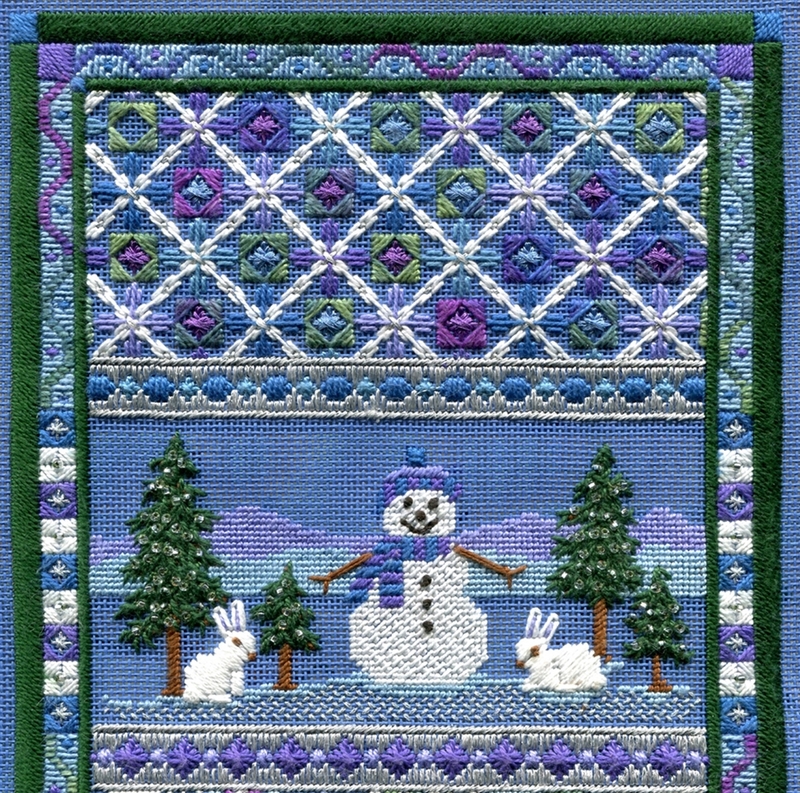 Please ski on over to my website to see all the other ordering information for this fun, new SNOWMAN PANEL!